In Modern Oratory, the sixth, seventh and eighth grade contestants will select one of the topics, determine the critical issues in the topic, and acknowledge both pro and con points citing support discovered in their research. Students will choose a side they will defend and support that side with additional evidence. Along with the skills of analysis, research, note-taking, documentation, evaluation and decision-making come those of delivery and the skill of memorization. 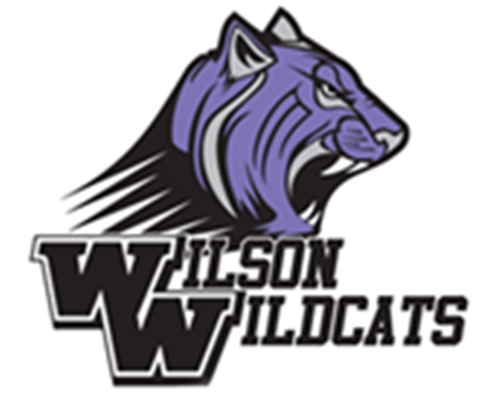 *New this year: Wilson will have 3 teams of 3 students representing grades 6th, 7th and 8th.